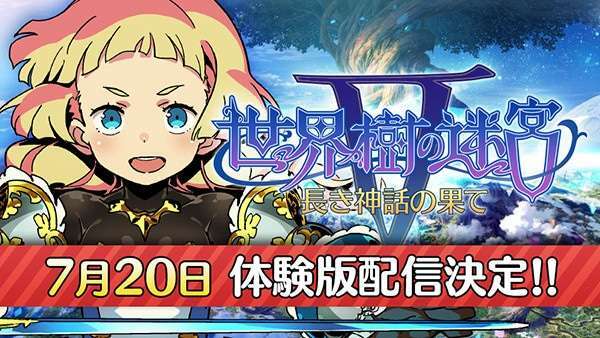 On July 20, a demo of Etrian Odyssey V: The End of the Long Myth will be released on the Japanese eShop for people to play the game before its release on August 4th. 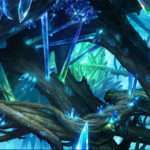 Players will be able to try out the beginning of the game. 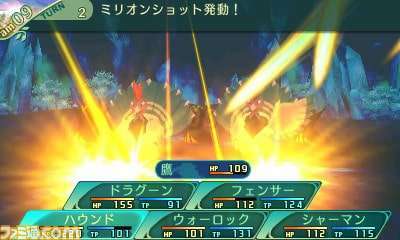 Data from the demo version of the game can be transferred over to the retail version, including character customization, character levels, skills acquired, items, etc. 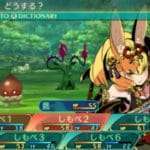 The game mechanics, including character customization, are the same as in the final version of the game. Because of size limitations, the sound quality of the background music in the demo version will be different than in the final version. The demo can be started 30 times before being disabled. 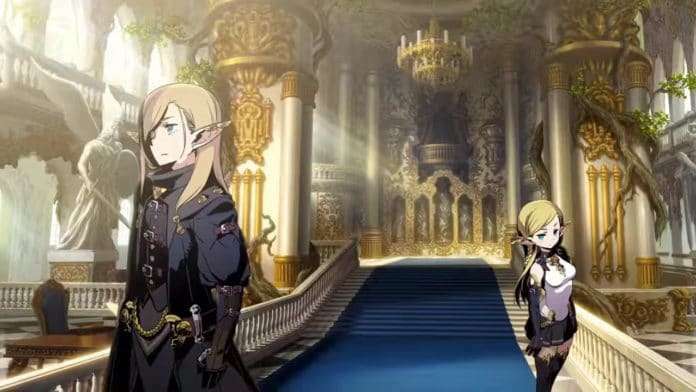 Additionally, pre-download of the final version of Etrian Odyssey V will also be starting on July 20, with players being able to download the game in advance to play as it is released on the 3DS eShop. Paid downloadable content has been announced, at a later date, for background music DLC. 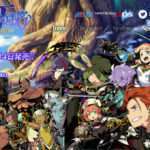 The BGM DLC will change the Etrian Odyssey V music into FM synthesis versions of it, composed by series composer Yuzo Koshiro. 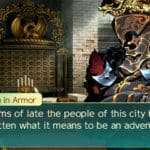 FM synthesis is “frequency modulation synthesis,” a type of audio synthesis that had been used for Etrian Odyssey 1, 2 and 3. 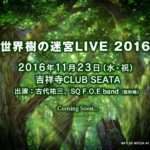 As originally previewed during Etrian Radio #3, an FM synth version of the game’s normal battle theme can be heard on the official website. The Warlock and Masurao class pages have been updated with four previously shown customization colors. The Hound and Shaman class pages have been updated with the “Titles” of both classes, which had previously been detailed. Hound’s “Million Shot” Master Skill.